3000 years of history online. New: Article on the Medieval minsters of Beverley, Rippon and York, submitted by Stuart Sharp. We now have an RSS feed so you can stay up to date with the latest news here. Our castles pictures and notes have been updated with Farleigh Hungerford Castle. A full list of the historical galleries we have on line is also available now. 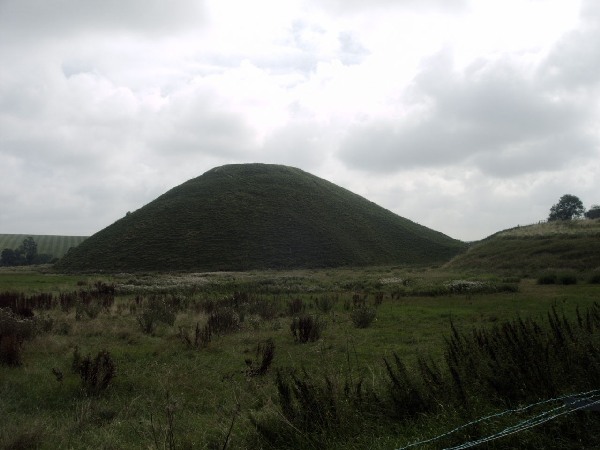 Avebury is second in the standard UK megalithic league table. Make every effort to visit it. It is absolutely fantastic. A series of stone circles that partly enclose the village of Avebury (which is charming enough in itself - with lots of thatched cottages.) The Avebury construction is so massive that it doesn't feel swamped with visitors even on a beautiful summer weekend. As well as the large stone constructions around the village, there is a huge ditch. The physical size of some of the stones is breathtaking and the scale of the whole thing defies belief. 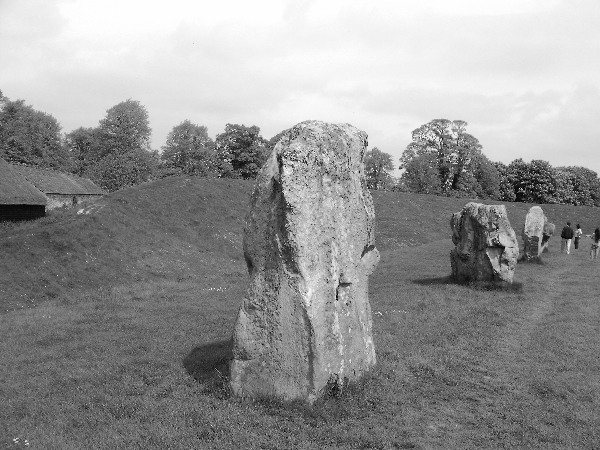 Becasue of the unfeasible scale, the Avebury circles never feel like a tourist trap. The casual location of the stones, among farmers' fields and houses, somehow makes it easier to conceive of the real people who built it. 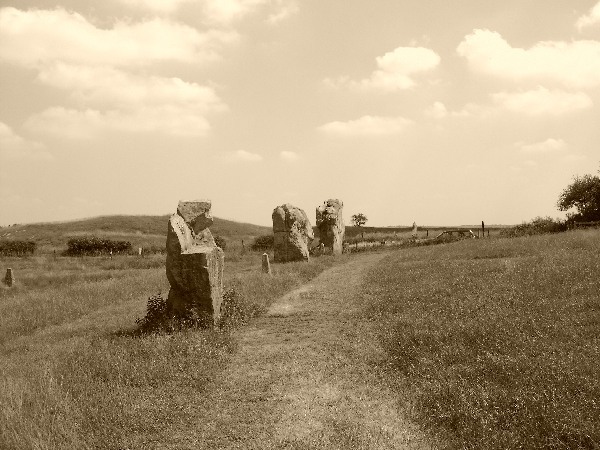 Avebury is part of a huge set of megalithic relics that cover miles of territory. 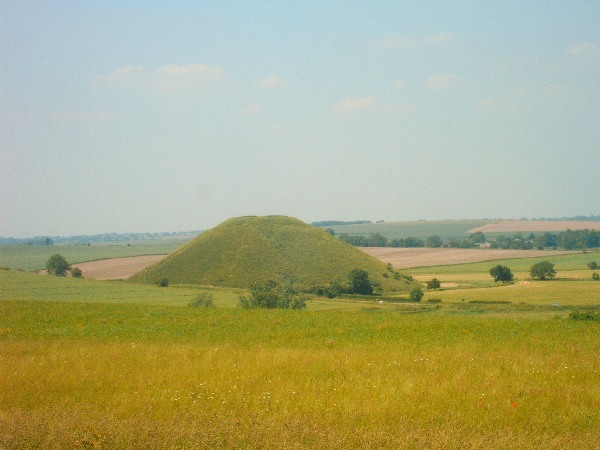 These include an "avenue" of widely spaced stones leading from Avebury towards West Kennet Long Barrow and Silbury Hill. Etrusia is in the process of compiling a list of national events. If you are organising, supporting, publicising or simply know of an event related to any part of the UK history then let us know and we will add it to our list.